Time travel themed hidden object and puzzle game. Is there a better alternative to Time Mysteries: The Ancient Spectres CE? Is Time Mysteries: The Ancient Spectres CE really the best app in Puzzle category? Will Time Mysteries: The Ancient Spectres CE work good on macOS 10.13.4? 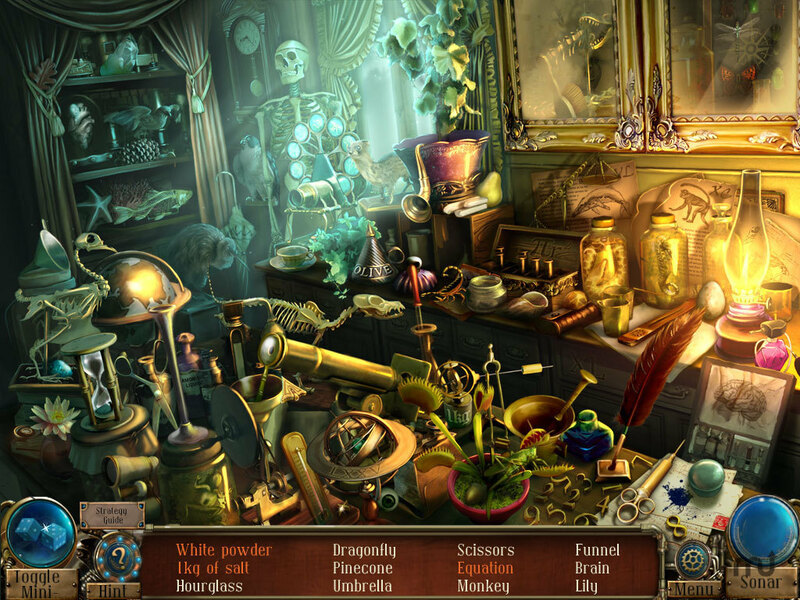 Time Mysteries: The Ancient Spectres CE is a challenging Hidden Object Puzzle Adventure game! Stop the evil witch Viviana and save Esther's family! With her heritage on the line, it's up to Esther to discover the history of the ancient Ambroses and explore time itself. Go on an incredible adventure and change events in the past to solve an incredible mystery in Time Mysteries: The Ancient Spectres Collector's Edition! Time Mysteries: The Ancient Spectres CE needs a review. Be the first to review this app and get the discussion started! Time Mysteries: The Ancient Spectres CE needs a rating. Be the first to rate this app and get the discussion started!